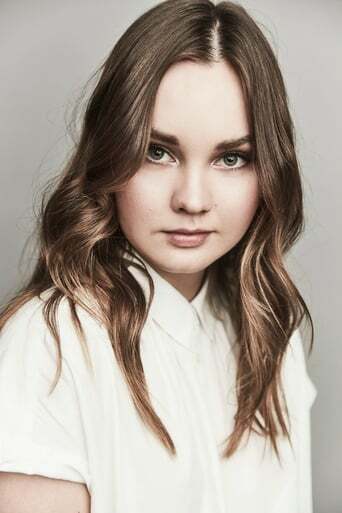 Liana Daine Liberato (born August 20, 1995 in Galveston, Texas) is a young American television and film actress. She starred in the Fox Faith film The Last Sin Eater and recently appeared in the House episode "It's a Wonderful Lie". She was featured in the cover story of the June 4, 2006 issue of The New York Times Magazine titled "Hollywood Elementary" with her friend Hannah Marks. Description above from the Wikipedia article Liana Liberato, licensed under CC-BY-SA, full list of contributors on Wikipedia.